TME’s offer includes high quality wires for rolling stock from MANEX, providing excellent level of resistance to flames. 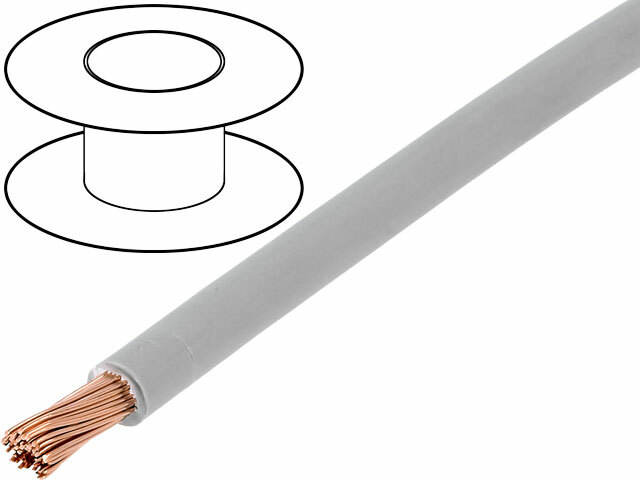 The wires can be used in indoor and outdoor installations in railway vehicles for connecting moveable and fixed parts. Check the rolling stock cables from Manex available at TME.